SIX seconds away from disaster, the train blasts its horn and the four-wheel drive edges its way through the Jefferis Rd level crossing before the train rushes past. 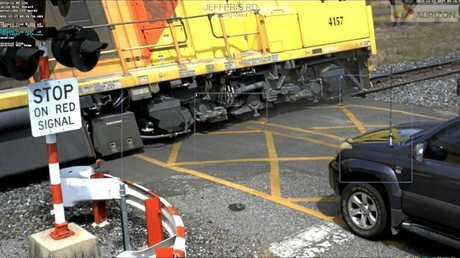 Level crossing near miss on Jefferis Rd, near Gladstone: A four wheel drive comes within six seconds of disaster on Jefferis Rd, near Gladstone. When it comes to the issue of near misses with trains, CQ's careless motorists are getting worse and need to pull their heads in, according to local train drivers. 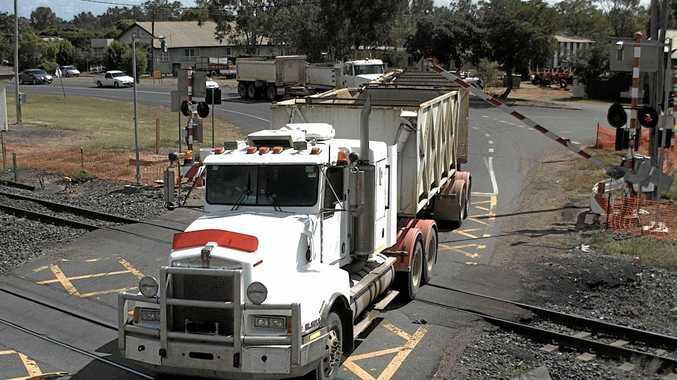 The train drivers told The Morning Bulletin they were frustrated and had had a gutful of drivers who were either racing to beat trains through level crossings, not stopping at intersections, or not seeing trains at all when driving through level crossings. They believed it was only a matter of time before the smash. This week is National Rail Safety Week and to commemorate it, Australia's largest rail-based transport company Aurizon shared alarming footage, images and statistics showing a rising number of dangerous level crossing incidents across Aurizon's Central Queensland Coal Network. Aurizon said it had recorded almost 50 near misses on the Central Queensland Coal Network in the past year. 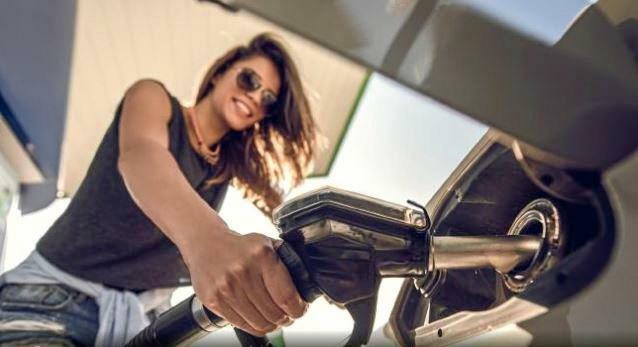 This figure was up a startling 20 per cent or about eight near misses on last year's total, clearly showing the rail safety message was not sinking in. Aurizon managing director and CEO Andrew Harding said rail safety was everybody's responsibility and called on motorists to put the safety of themselves, their passengers and Aurizon's train drivers first. Dingo level crossing near miss: A four wheel drive speeds through a level crossing a Dingo despite the gate being lowered and the lights flashing. "Our train drivers operating across the country continue to see high levels of reckless behaviour at level crossings," Mr Harding said. "Over the past year, our drivers experienced more than 130 dangerous near misses at level crossings because of reckless behaviour by motorists." He urged people in all communities to stop taking risks with their lives and the lives of train drivers. "If people continue to take risks, it's only a matter of time before the outcome is fatal," Mr Harding said. "For every near miss there is a very real and emotional impact for our drivers and their families. "When our drivers see a vehicle or a person on the tracks, they can't simply stop or swerve to miss. Even when the emergency brakes are applied, a fully loaded train can take two kilometres to stop, and the outcome can be devastating." An initiative of the rail industry body TrackSAFE, National Rail Safety Week is held annually to engage and create community awareness of safe rail practices. This year, Aurizon has partnered with TrackSAFE and the Queensland Government for a series of billboards to share the rail safety message. The billboards, on the Dawson and Bruce Highways in Central Queensland, urge the community to: Stop. Look. Listen and Think. Stay Off The Tracks. TrackSAFE Foundation patron Tim Fischer said over 70 rail, police and government organisations from across Australia and New Zealand have joined the foundation in marking Rail Safety Week. "Rail Safety Week is all about drawing attention to the behaviours that could lead to incidents on the rail network - and these behaviours are seemingly innocuous, such as looking at screens, not removing earphones or taking short cuts across tracks," Mr Fischer said. "However, all of these actions could lead to deadly consequences. "The safety messages we push as part of Rail Safety Week are not new, but they continue to be the driving force behind incidents on our railways. "We're urging members of the public to take responsibility for their actions when on and around the rail network. "I encourage individuals to take the time to tell a personal story and share rail safety tips with friends and family members. "Together we can make a difference and reduce the number of incidents happening on our rail network- rail safety is everyone's responsibility." 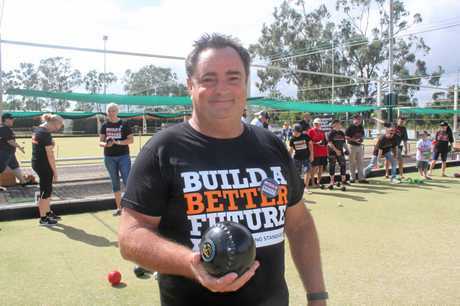 Normally a vocal opponent of Aurizon, Rail Tram And Bus Union branch organiser for the central district, Craig Allen, said the RTBU was happy to support the concerns raised by Aurizon, saying they were "spot on". "The general public must drive with due care and attention and should obey the road rules; there has to be a stop to reckless driver behaviour," Mr Allen said. "The stories from our members are real and occur on a daily basis. "It's too late to say 'I should have'. Once you're hit by a train, you're in the lap of the gods." Tomorrow The Morning Bulletin will continue our focus on National Rail Safety Week by featuring accounts of three train drivers who have struggled with near misses and collisions with motorists at CQ's rail crossings.